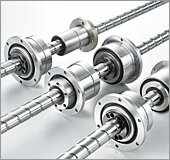 New Products and Top-selling products | Products | NIPPON BEARING CO., LTD.
New addition to the STUDROLLER NV series. 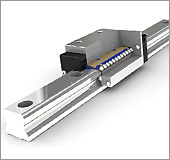 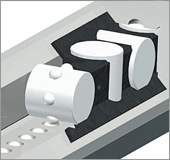 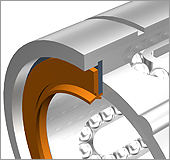 The STUDROLLER system is based on a new concept to provide prevention of roller cage slippage. 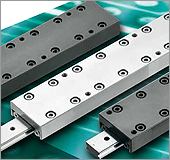 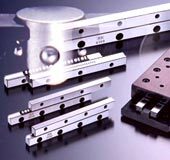 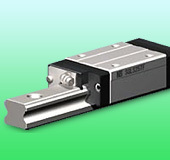 This system enables "anti-cage-creep" during operation, making them ideal for use in vertical or high-speed application. 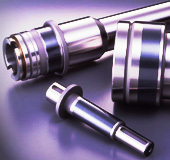 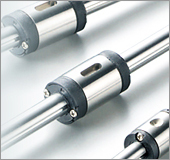 We added a size "1" with 1.5mm roller diameters to this series. 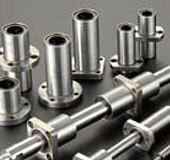 Anti-corrosion types are also available.